Sew that just-right bag for the job! Top sewing designers and bloggers share 15 unique organizers for everyday life. From a laptop folio or a gym bag to an airport sling or a trunk organizer, every tote has distinctive features to keep your essentials within easy reach. Practical, stylish, and versatile by design, each multi-use project is organized by skill level, from confident beginner to more advanced. 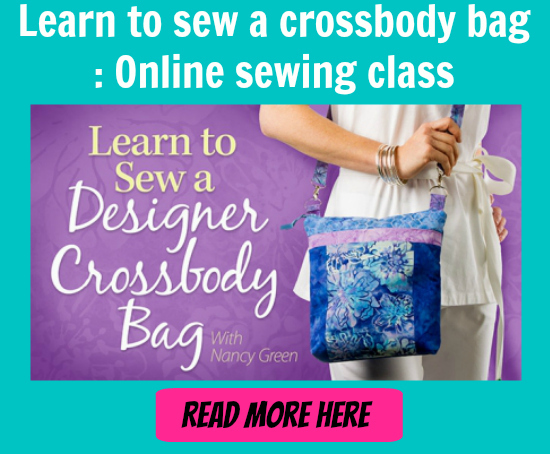 Includes an overview of bag-making basics. This book includes an excellent overview section of bag-making basics (with full clear illustrations) that is sure to become your favorite reference for bag-making skills in future projects. With great reviews and positive comments, we think you’ll love this book and the projects you can make. Available both as a paperback and in a digital download version. Pattern pieces included.